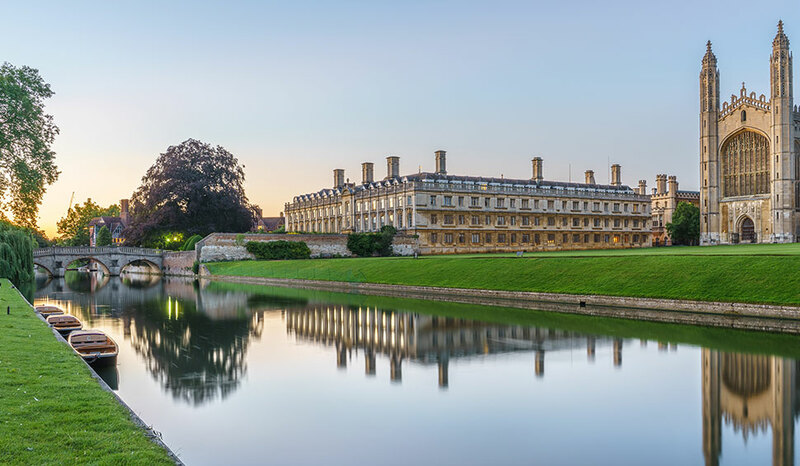 Atkins Gregory provides professional cleaning services to educational establishments in and around Cambridge, Peterborough, Huntingdon, Thetford and Bury St. Edmunds. In a region known for its educational excellence, at Atkins Gregory we pride ourselves on delivering brilliant cleaning services to schools, colleges and universities of all types and sizes in the area. Chief among our services for educational establishments are contract and window cleaning, facilities management and janitorial supplies services, and waste and recycling management. We understand our clients need reliable, professional cleaning, day-in, day out – which is why we ensure our staff benefit from ongoing training, and carry out their work with the latest and most efficient cleaning equipment. We ensure that teaching staff and students/pupils are able to work in a clean, pleasant environment conducive to educational excellence. Because of our size, we are able to make substantial economy-of- scale cost savings, which we pass on to our customers. Our growing team also means we have a pool of trained staff to deliver our services, eliminating many of the staffing issues that sometimes trouble small in-house cleaning teams. Flexibility is fundamental to our service offering: we strive to deliver cleaning and other services in a manner that works in harmony with your daily academic schedule. Our entire team is dedicated to building long-term customer relationships with educational clients, and to demonstrate a positive ‘can do’ attitude in all aspects of a given contract. Whether your school, college or university is based in Cambridgeshire, Norfolk, Suffolk or beyond, contact our friendly team to learn more about our services. From contract cleaning to facilities management and janitorial services, ensure your establishment benefits from truly brilliant cleaning.